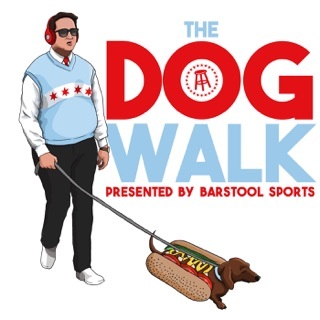 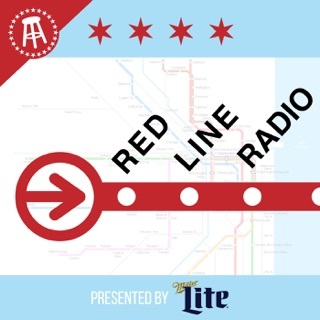 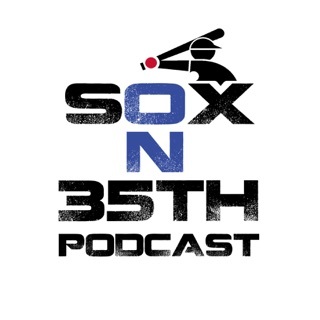 Barstool Sports' White Sox Dave and White Sox outfielder Daniel Palka are bringing you behind the scenes look of what life is like for MLB's 2018 rookie home run leader. 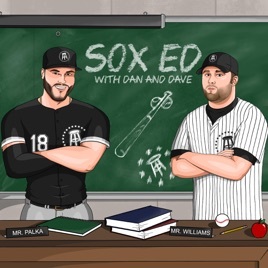 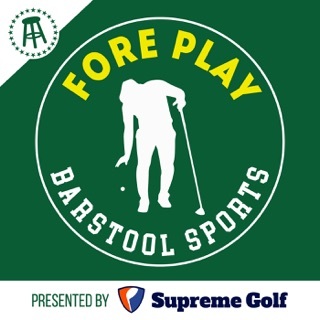 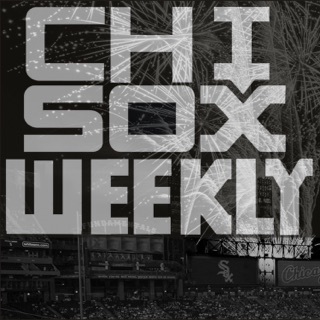 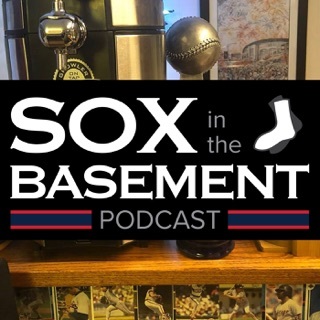 Sox Ed will be 10 episodes, plus video content on Barstool Sports, that will cover everything from clubhouse life, to what it's like facing a Corey Kluber slider, to covering the team from a completely biased fan's perspective. 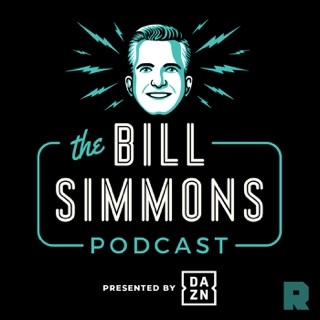 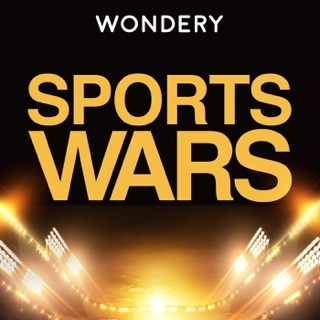 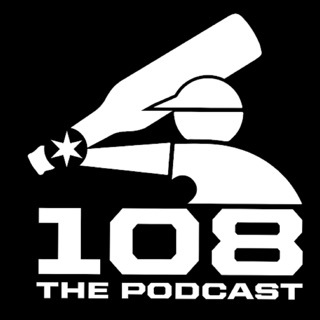 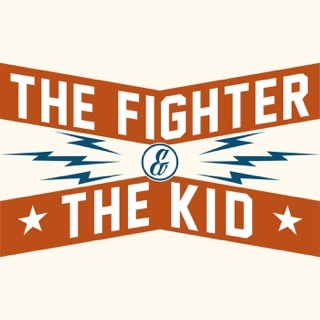 This is the only podcast you'll find that's hosted by a current big leaguer and super fan of his team. 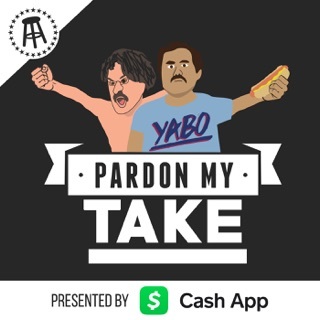 Subscribe now and leave a review.